Treat. Play. Love. 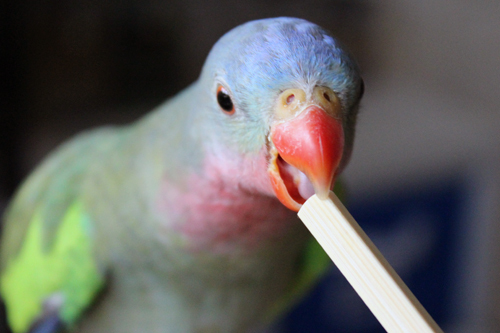 is a mobile pet training service operating in Townsville, Australia. We offer a range of services including in-home behavioural consultations, small group training classes, and Puppy Preschool. Whether you own a dog, cat, or pocket pet, we can help you! Our qualified trainer will help you to solve all you pet problems using modern, reward-based methods. We will help change your pets behaviour for life, not just a temporary quick fix. To learn more about our trainer, services, and past clients, please explore the website. You can also find us on Facebook for lots of fun updates on clients, and plenty of helpful training tips. Treat. Play. Love. offers one-on-one pet training in your home. Our qualified trainer will assess your pet in your home, and design a training plan unique to your and your pet. We understand that families are often time-poor, and will discuss a variety of training options with you to ensure that you can make time in your day to work with your pet. Treat. Play. Love. 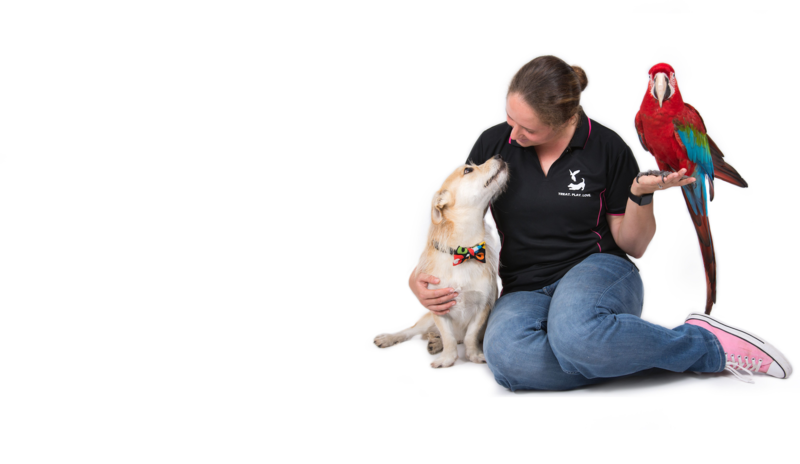 runs Puppy Preschool classes on a regular basis at Western Suburbs Vet Clinic. Our 5 week course covers training basics, socialisation, puppy play, and answers to all your puppy questions. Training Basics is our entry level group class. The focus of this 6 week course is teaching basic life skills that will make your dog a pleasure to live with. Some of the behaviours taught in Training basics include: sit to say hi, settle on a mat, loose lead walking, and wait. 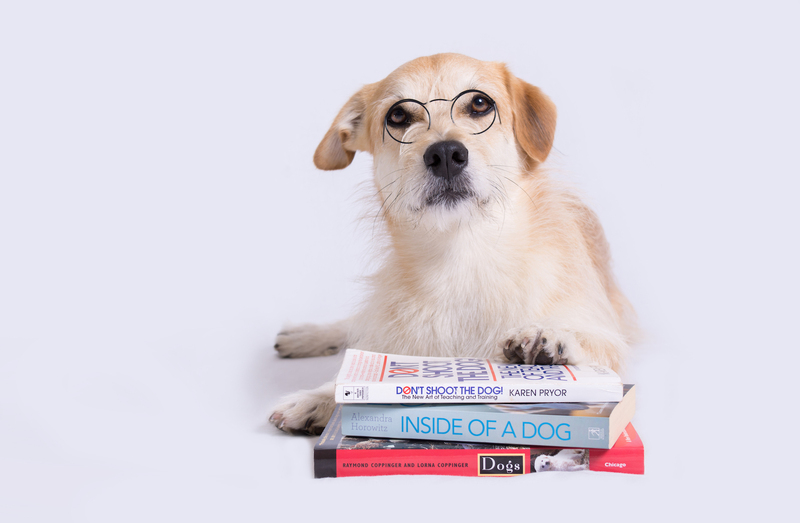 In-home training is ideal for busy families, reactive dogs, behaviour problems that occur at home, and for pets that aren’t catered for in a group class such as cats, birds, and pocket pets. We work with all species! Some of the behavioural problems we work with include basic manners, barking, destructive behaviour, aggression between family pets, separation anxiety, and other fear-related behaviours. We also help people discover their pets potential through reward-based training, getting them ready for group classes, agility or obedience, or trick training. Behaviour and training consultations are available on a per session basis. We work with most clients for 2-4 sessions to resolve their pet problems. Given the unique needs of each client and their pet, we recommend you contact us to discuss how best to meet your training needs. If you have an enquiry or would like to make a booking, please see the contact page. If you would like to read more about modern reward-based training, please check out our blog to view our latest posts. To ensure our clients have a positive class experience our intake is limited to strictly 4-5 puppies per class. By keeping classes to a small number, we can ensure that each puppy grows in confidence and skills without feeling overwhelmed or intimidated. Puppy Preschool is open to puppies from 8-14 weeks of age at the first class. During this time puppies are in their socialisation period, meaning they see the world as a fun and exciting place to learn and explore. We can help them to learn that the world is a great place, by exposing them to new experiences in a safe and enjoyable way. To participate, all puppies must have had their first vaccination and be kept up to date with their puppy vaccinations throughout the class. For their safety the floors are disinfected prior to class, and we take care to minimise the risk of disease transmission by maintaining a clean facility. If you have any concerns about your puppy’s safety please contact us, we are happy to answer any questions you may have. Due to the small class sizes, Treat. Play. Love. Puppy Preschool is often booked well in advance. We strongly recommend you secure a place for your new puppy as soon as you bring them home, or better yet, plan ahead and book in advance! For graduates of Puppy Preschool or clients who have completed in-home training with Belinda or Liz, we offer Training Basics for pups between 4-6 months of age. 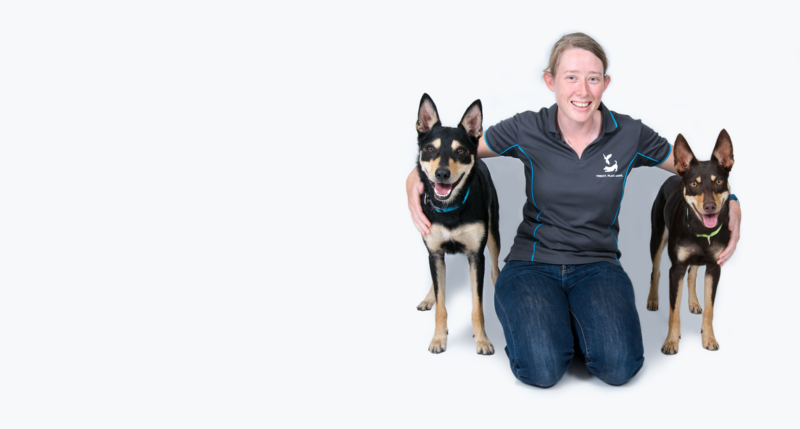 Training Basics is a 6 week program held at Western Suburbs Vet Clinic in Kirwan. Together we will practice essential training skill such as loose lead walking, settling on a mat, focus around distractions, and much more. Classes are strictly limited to 4 dogs per intake, to ensure that you get the attention and feedback you need to excel with your dog. All dogs must be fully vaccinated to participate in class. Bookings are essential. as a Delta Accredited Dog Trainer. member of the Australian Association of Pet Dog Trainers. as relaxing in the beautiful North Queensland sun! a persons face when their pet simply can’t wait to train. her approach to training to achieve the best from each of them. RSPCA in 2006. In 2007, she adopted Jep the 1-year-old Cattle Dog X.
them, but after four years of study she decided clinical practice was not for her. regularly attending workshops, webinars and online courses. dabbled in nearly everything on offer in North Queensland, plus a couple of things that aren't quite yet! If you would like to make an inquiry about our training services please complete the form below. We will respond to all inquiries within 24 hours. If you would prefer to speak with us on the telephone, please indicate this on the form below. We will make a time to phone you during our business hours. We are currently having issues with our Contact Form for some users. When you click "Send Message" please ensure a green bar with "Message Sent" appears. If the page refreshes, this is an unsuccessful delivery of your message, please email us at info@treatplaylove.com.au instead.